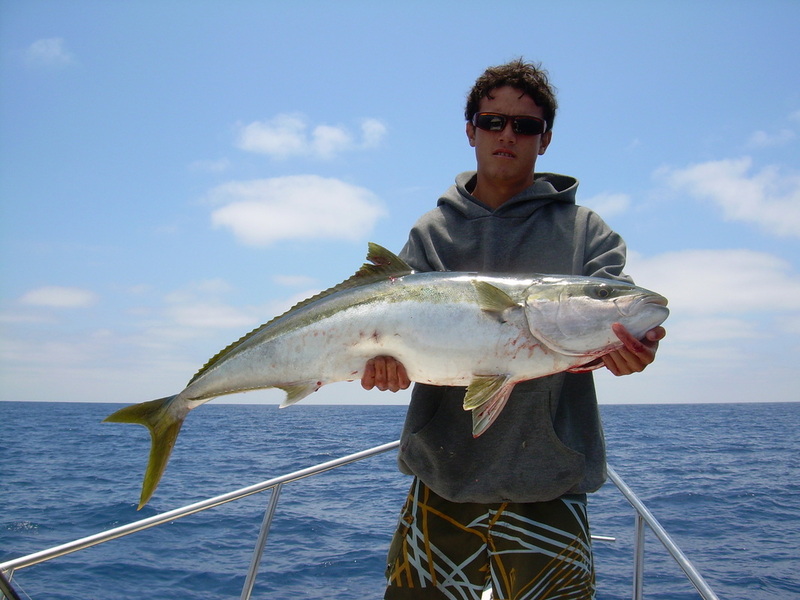 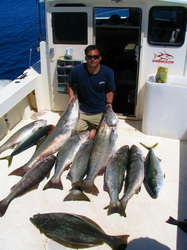 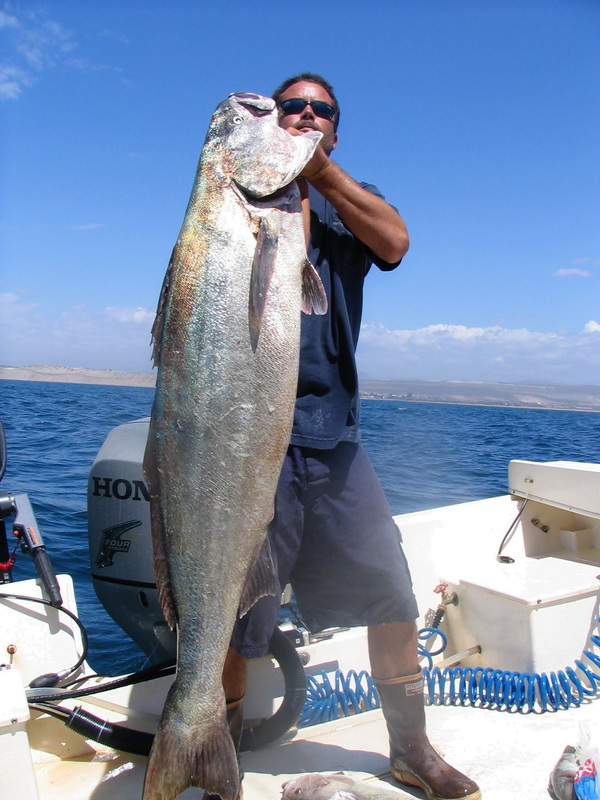 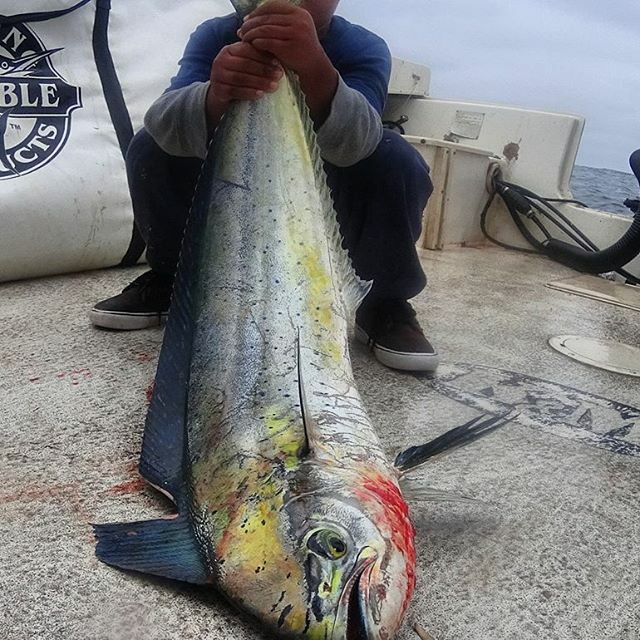 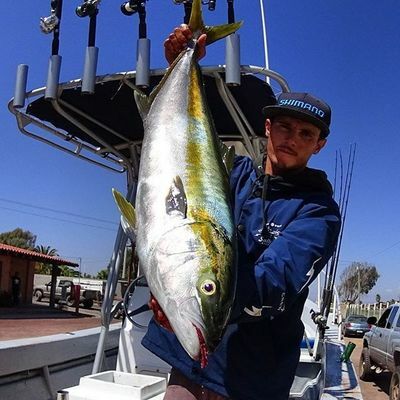 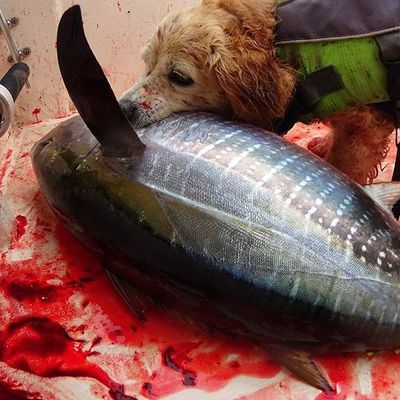 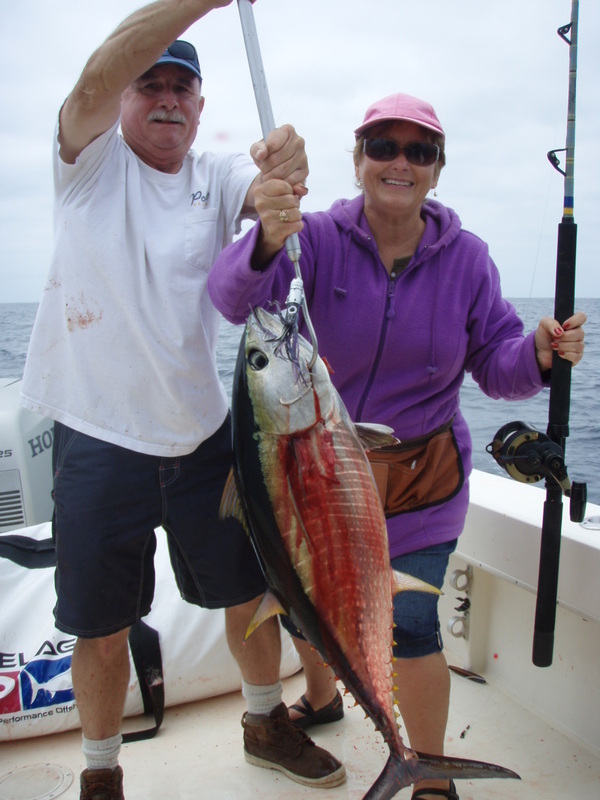 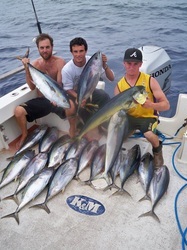 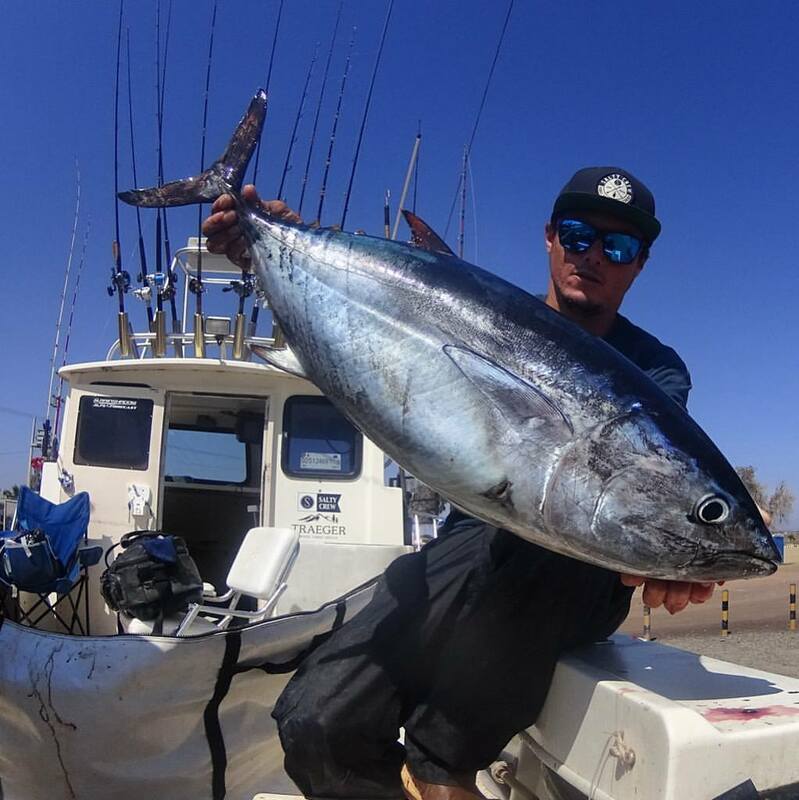 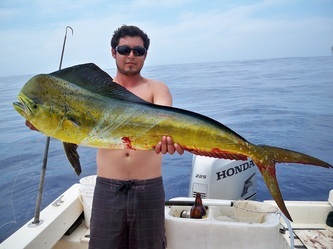 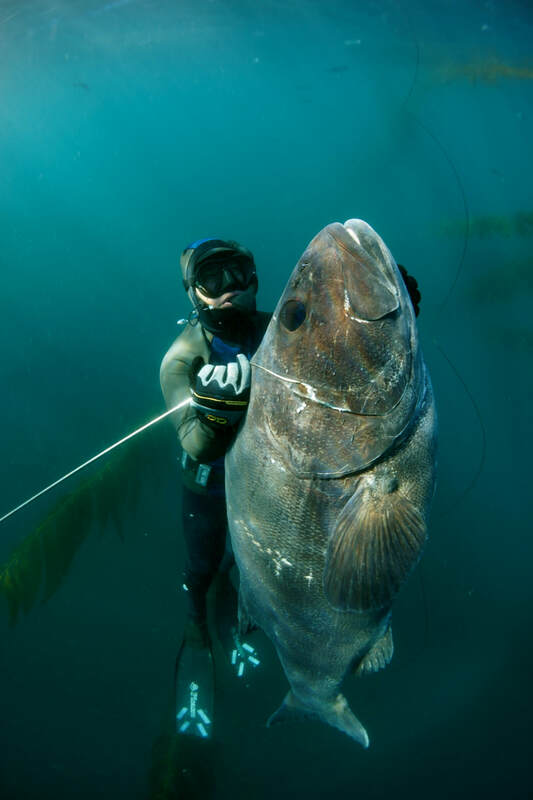 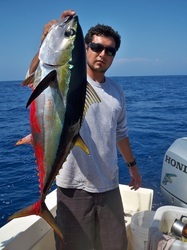 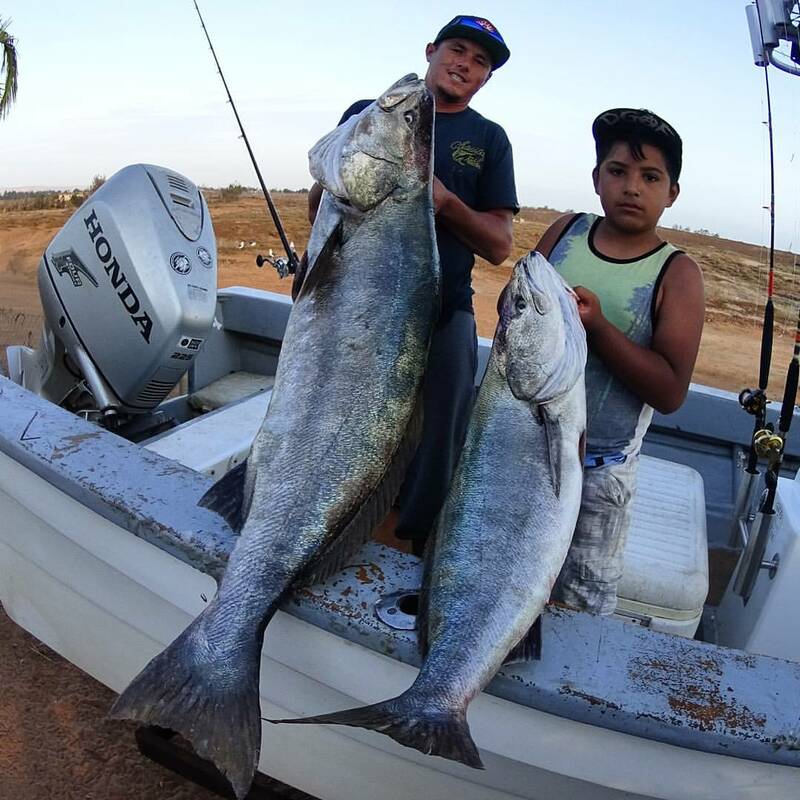 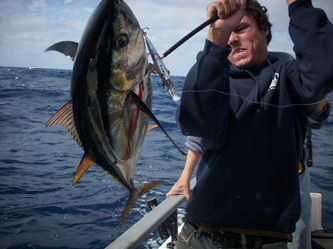 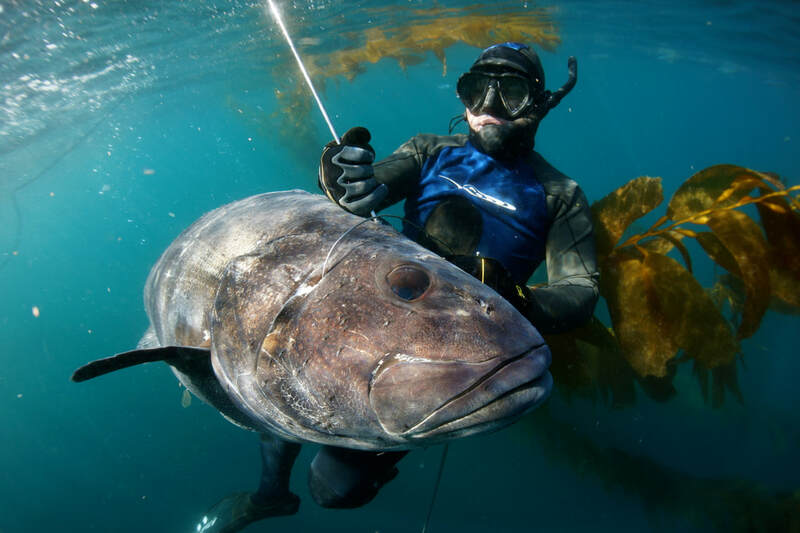 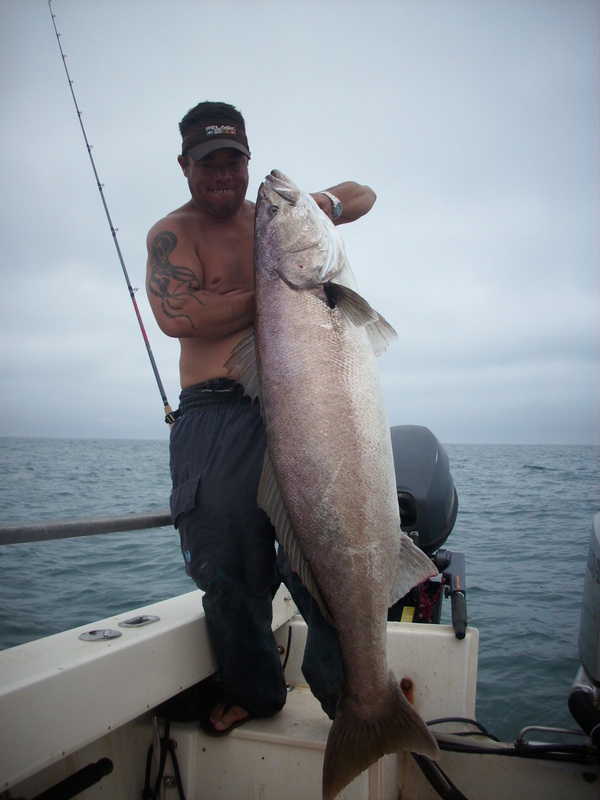 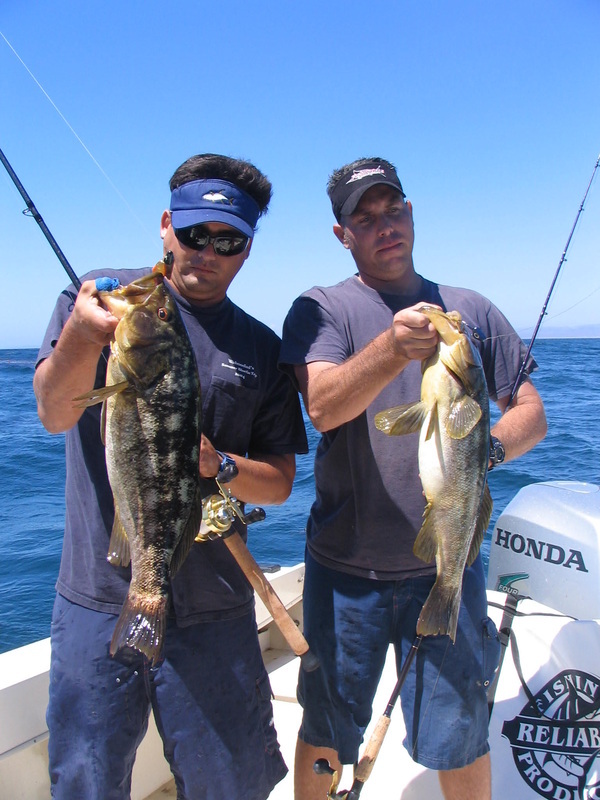 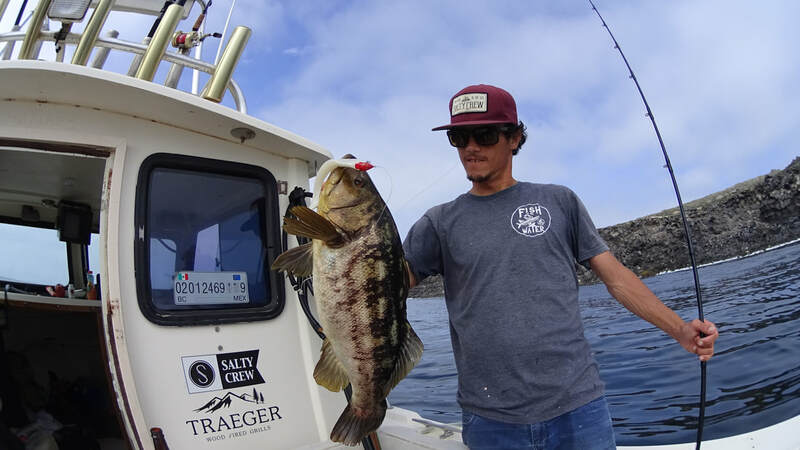 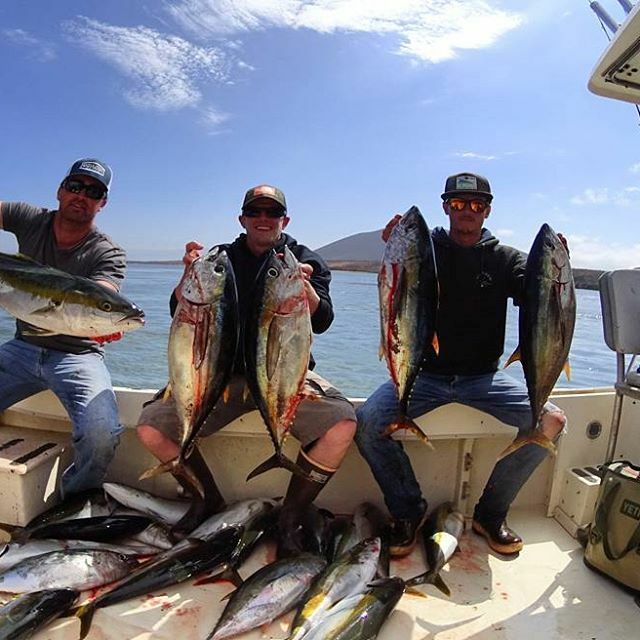 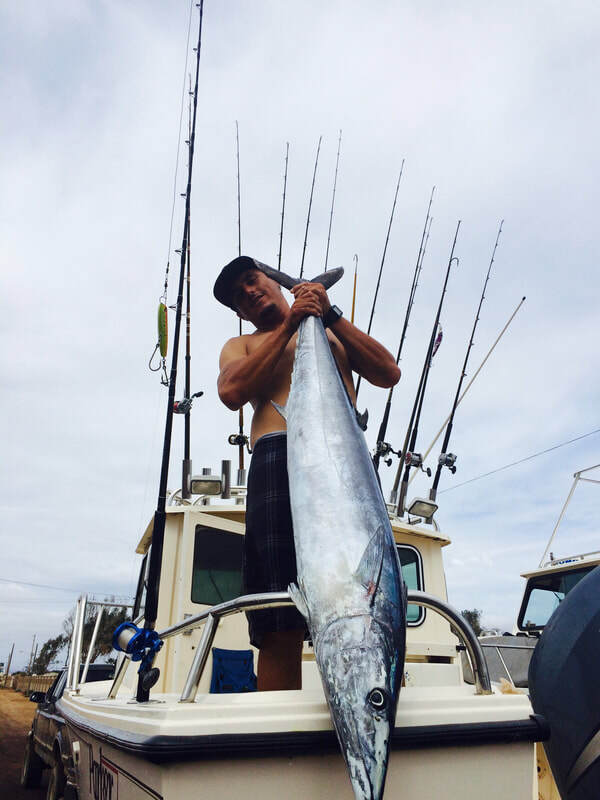 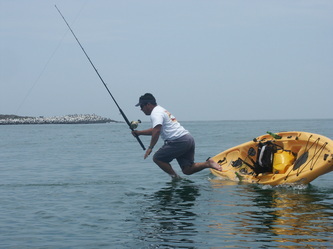 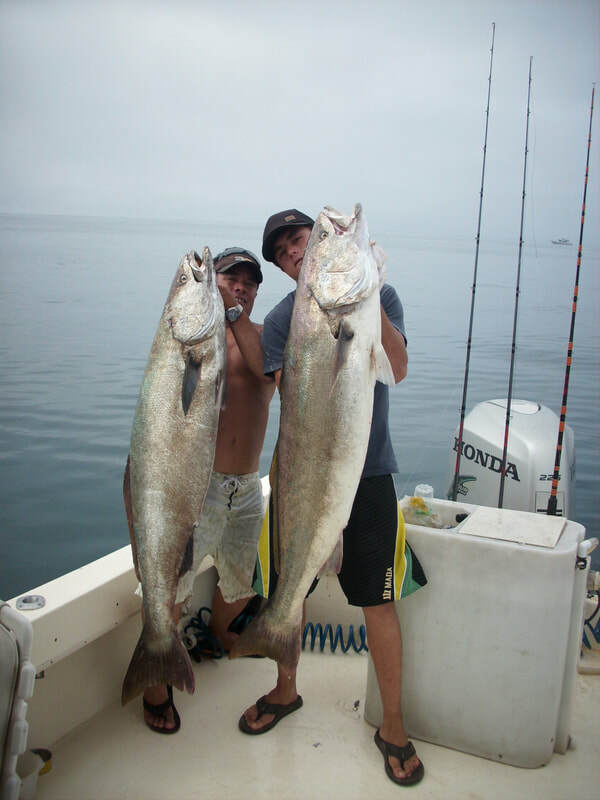 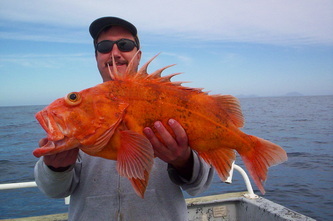 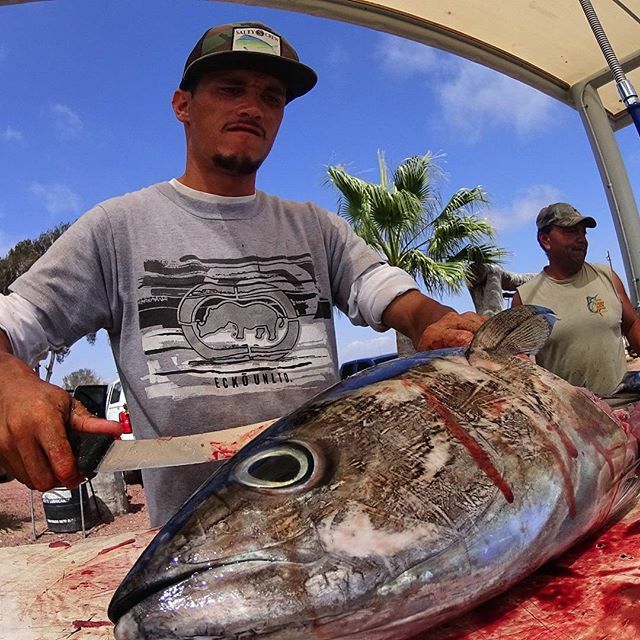 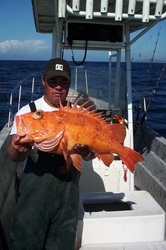 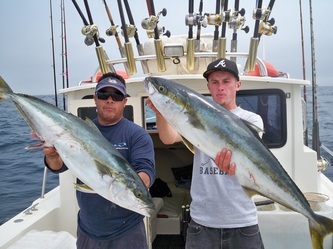 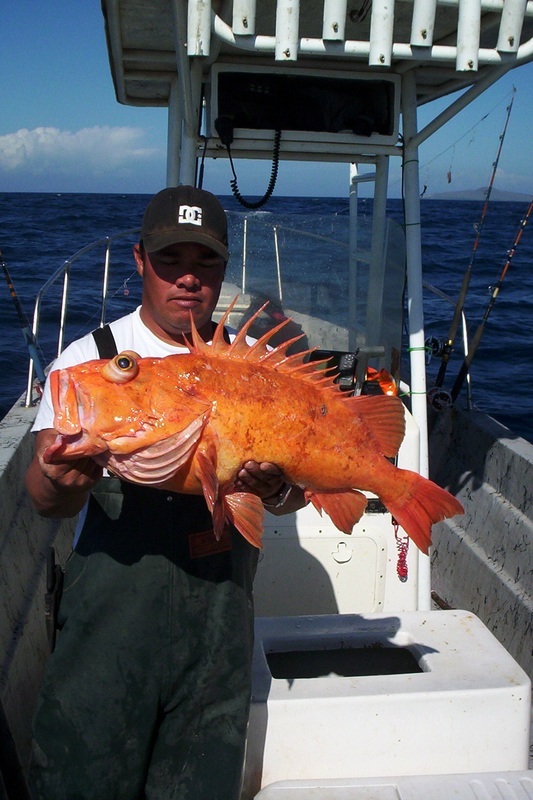 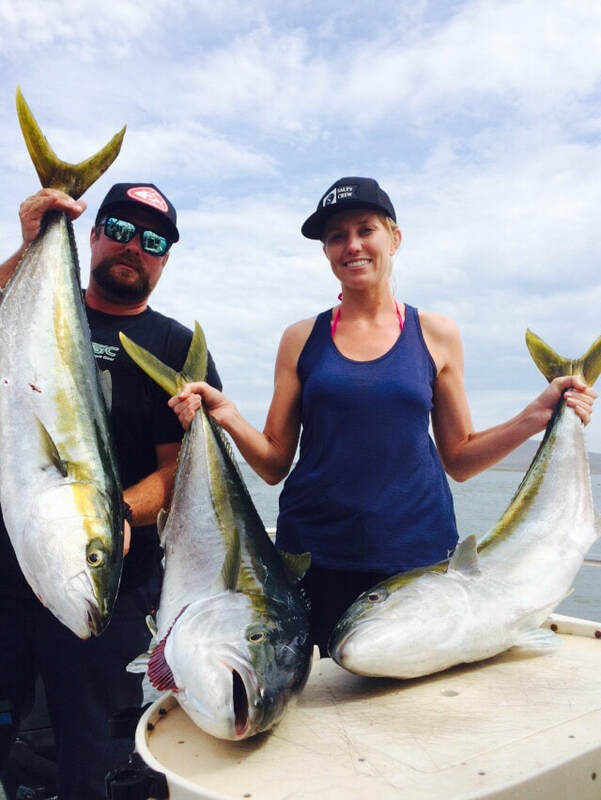 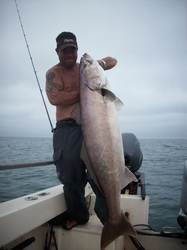 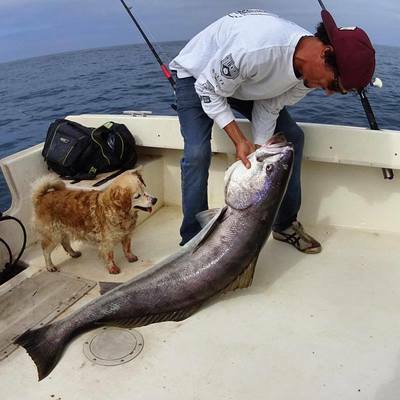 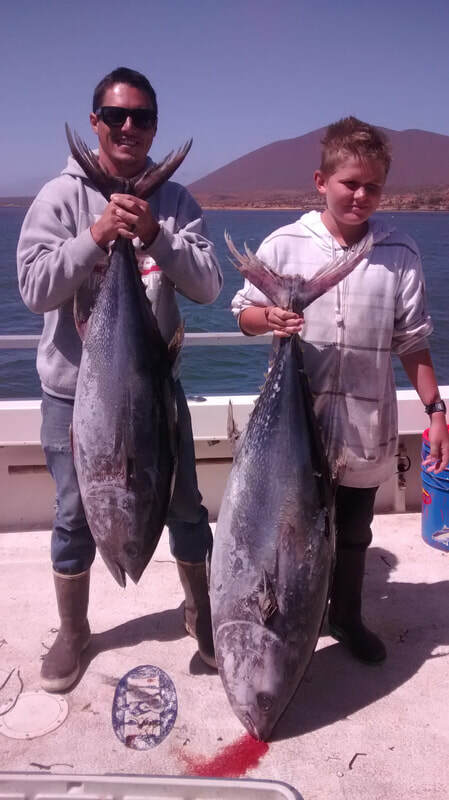 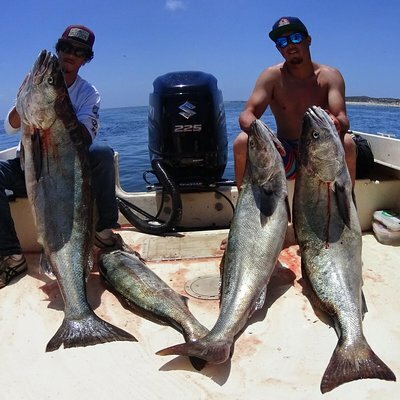 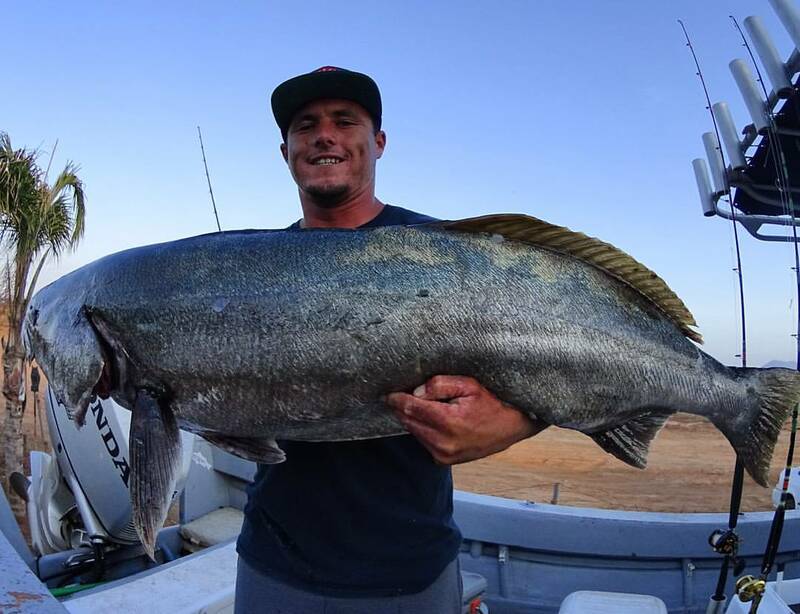 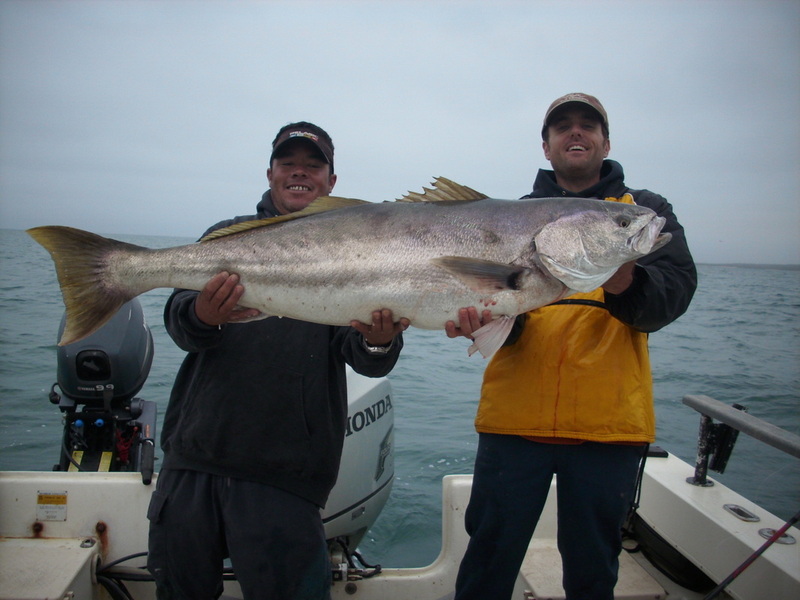 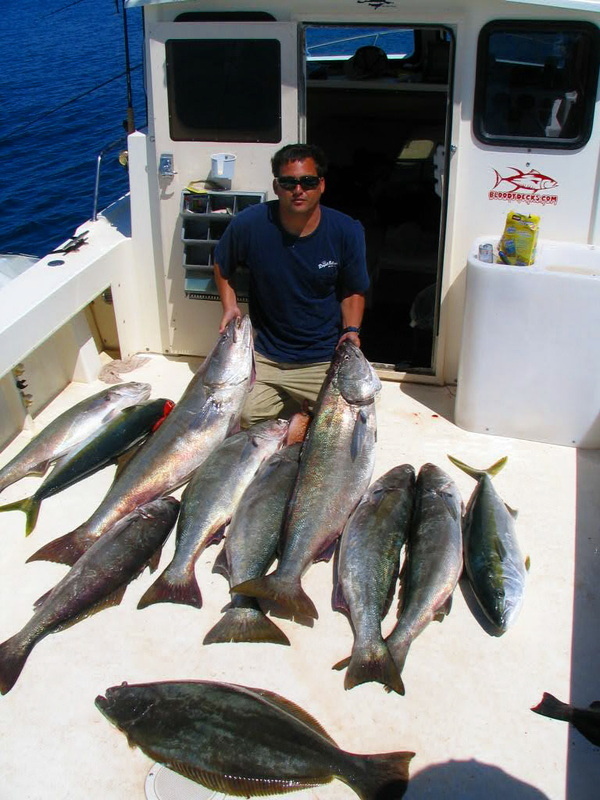 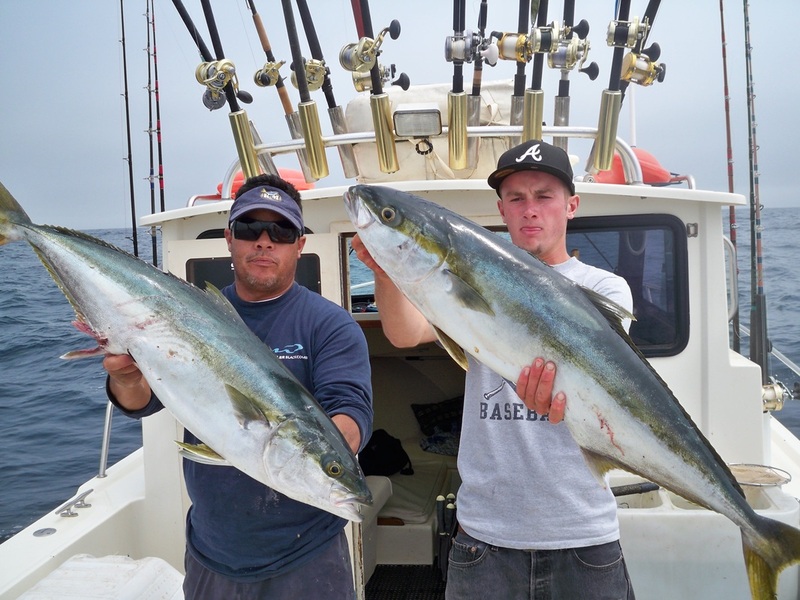 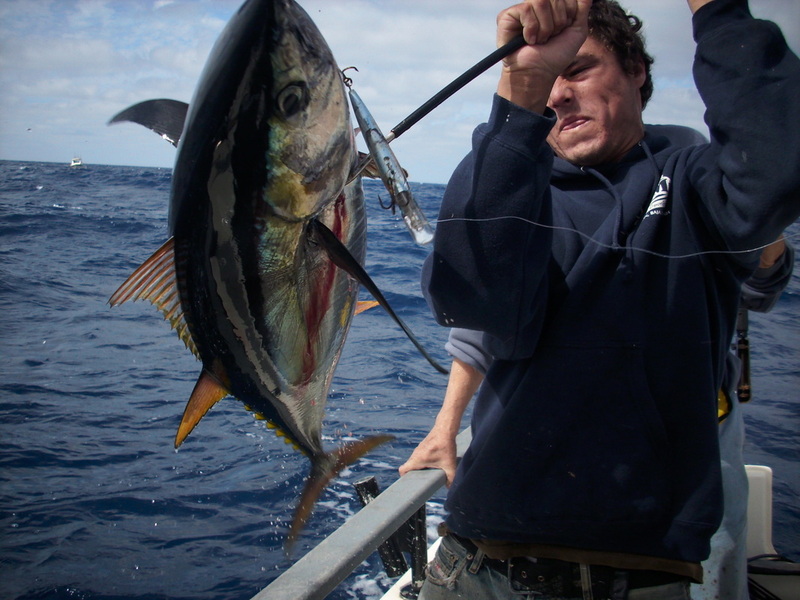 Yellowfin,Bluefin,Albacore,Dorado,Marlin,White Seabass,Yellowtail,Calico Bass,Rockfish and more! We love fishing! we love the ocean and we want you to have the best trip ever.